The author writes: This book was conceived after 35 years of work in dance which had brought me in touch with almost every kind of form and philosophy and which had suggested to me certain conclusions which I was anxious to articulate. 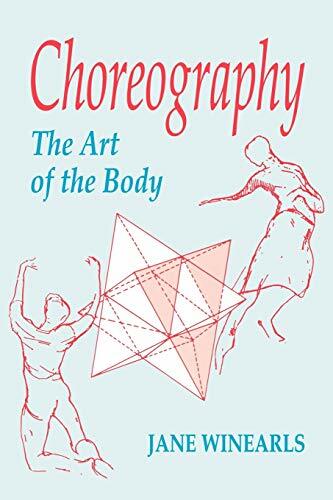 My appointment as dance lecturer at the University of Birmingham in 1965 provided me with the opportunity to work out these conclusions in a practical way and gave me the incentive to write this book. When I returned to London in 1978 I found a great striving for 'something new', expressed in publications, mushroom organisations and an almost audible shriek for classes which would provide that something. I would suggest that it is not these sources which will fill the gap for dancers and choreographers, but the rediscovery of forgotten routes which will enable the individual to create his or her own new dance. My own work with Rudolf Laban, Kurt Jooss and Sigurd Leder leads me to believe that it is by returning to the ideas of these great pioneers of theatrical dance that the way forward may be found. My aims in this book are four-fold:  To examine the roots of anatomical and physiological action through practical experience;  to identify principles and laws arising from these roots in relation to the performing arts;  to find evidence of similar roots in the work of those who have influenced attitudes, philosophies and techniques from the 16th century; and  to formulate principles and rules for today by looking once again into the origin of dance within the body and spirit in terms of its own laws.